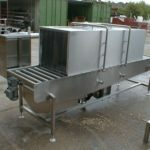 The Food Safety requires there to be physical segregation between low and high care areas. 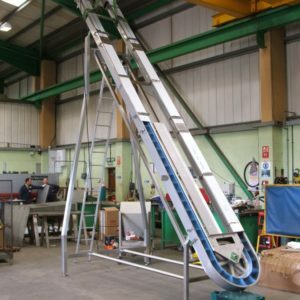 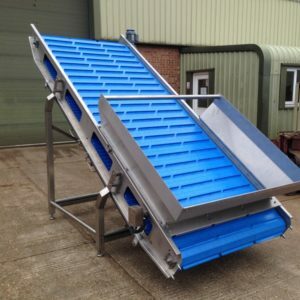 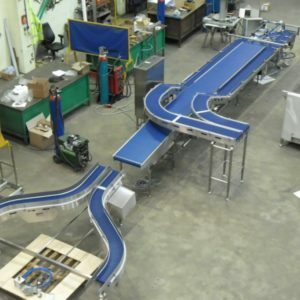 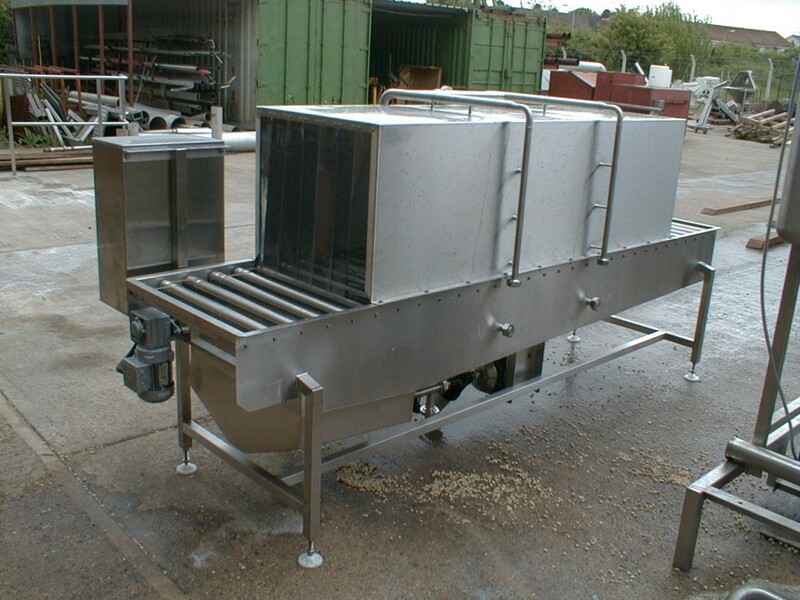 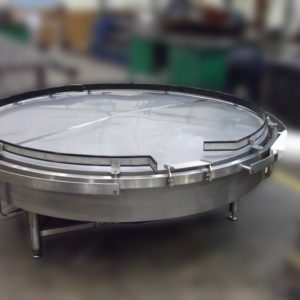 The Dodman Sanitising Conveyors are the ideal product to meet this requirement. 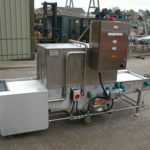 Allowing the operator to pass utensils, raw ingredients still in their packaging and equipment through the segregation barrier between low and high care areas. 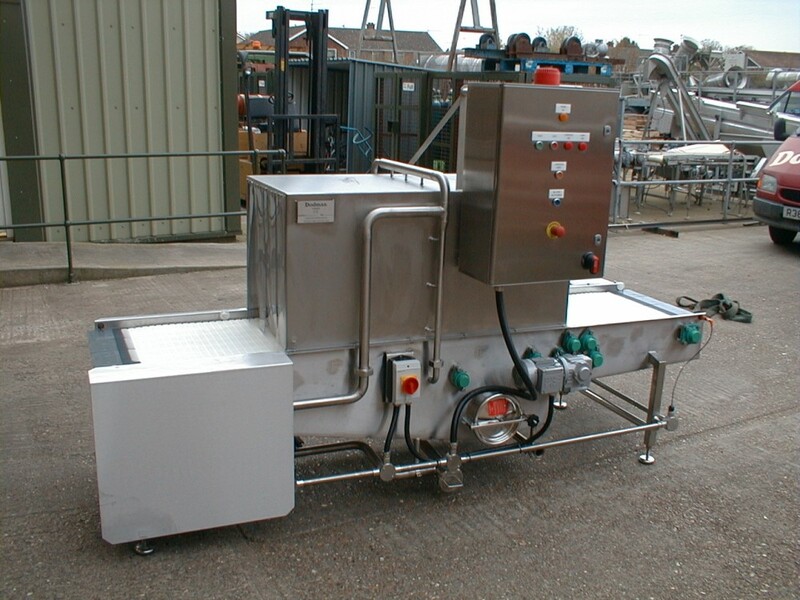 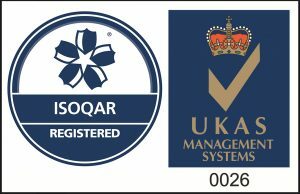 Convey ingredients, utensils and equipment from low to high care areas with confidence that they’re fully sanitised.